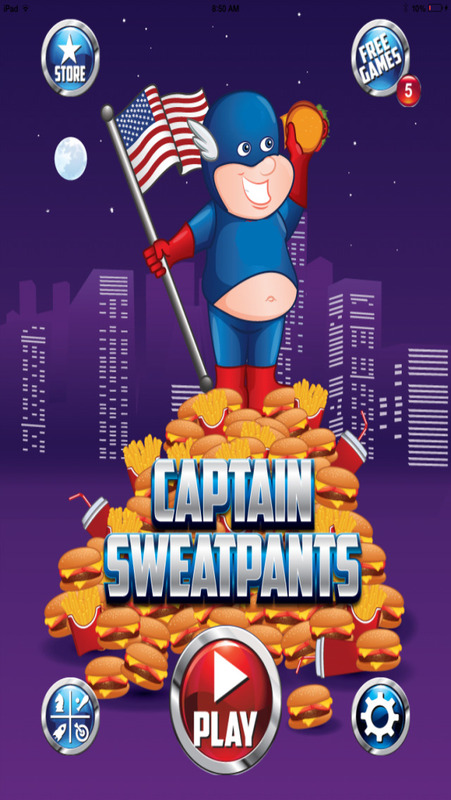 Captain Sweatpants is America overweight hero. Collection Food in one hand and saving America in the other, well trying too. 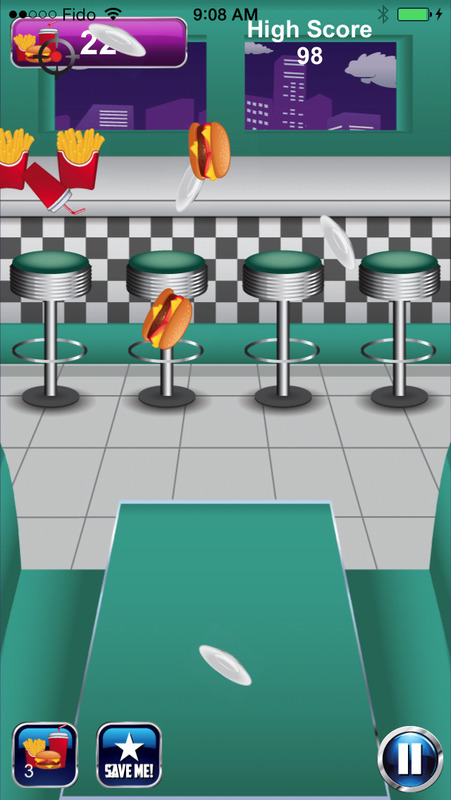 Help the Captain collect food in this amazing fun game. An extremely addictive game that keeps you coming back again and again. 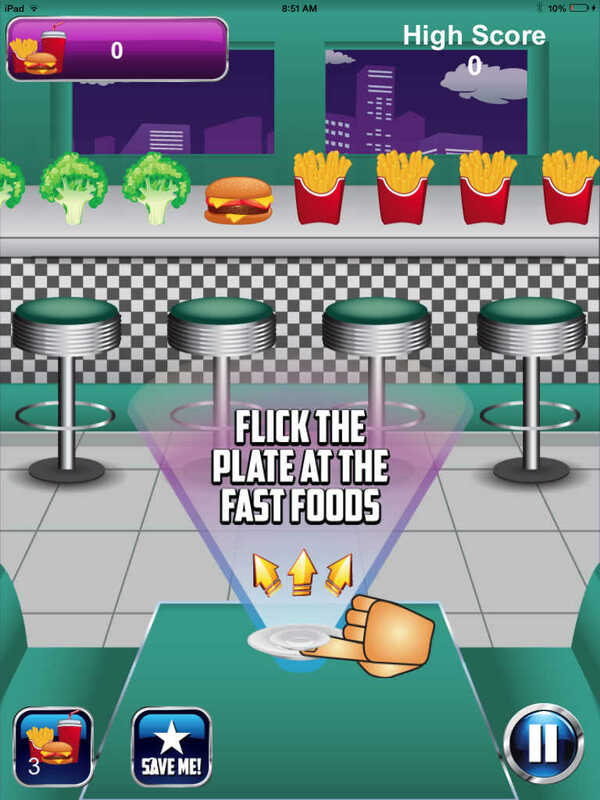 Knockdown as much fast food as you can, help Captain Sweatpants, trying to beat your highest score. But avoid the healthy broccoli, they will cost you.